For those among you still utilizing Google’s old Chrome to Phone application, you best find an alternative before March 31, 2016. As stated in the app’s description on Google Play, Google is shutting down the service entirely on March 31, laying the aging app to rest once and for all. Most, if not all of Chrome to Phone’s features are doable from the Chrome browser already, so this news should not sadden many. Sending directions to your phone is easy enough, as well as syncing tabs from the desktop to your phone’s Chrome app. Really, Chrome to Phone should have been removed long ago, but Google might be having a hard time letting go. 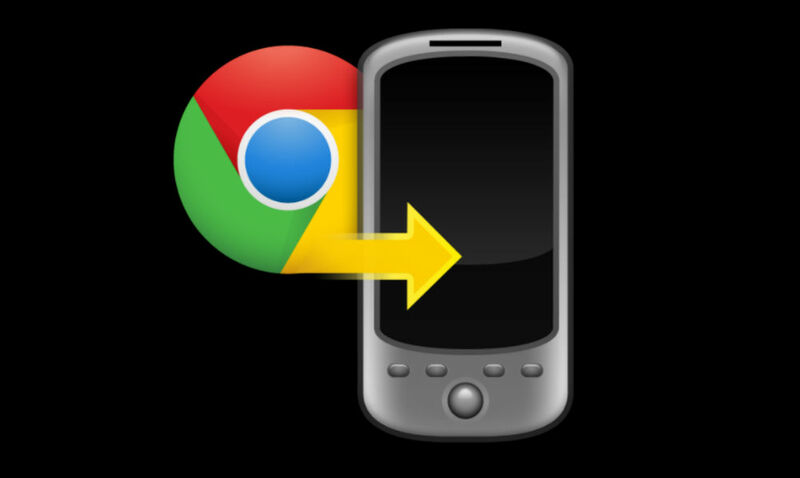 Chrome to Phone was launched in 2010 to help bridge your desktop and phone experience by making it easy to send Web links to your phone. Over the years, Google’s core products have evolved to be more integrated across different form factors. As of today, Chrome to Phone is deprecated. The app will continue to work until March 31st 2016 after which it will no longer work. Until March 31, you can enjoy Chrome to Phone as you have for years, but on that day, it shuts down.